Are the Peanuts comics on-topic? In Peanuts, do the human characters know what Snoopy's thinking? 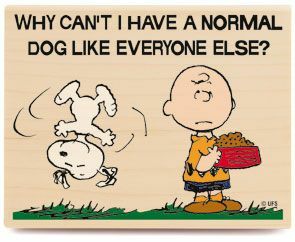 How does Snoopy stay balanced on top of his doghouse? Shouldn't he fall down? The second of the two was closed as off-topic due to not being about SFF, was left closed in the re-open queue but is currently sat in the re-open queue again. The first was deemed on-topic in some of the comments but has entered the close vote queue recently and unanimously been left open. Is Calvin and Hobbes on topic? 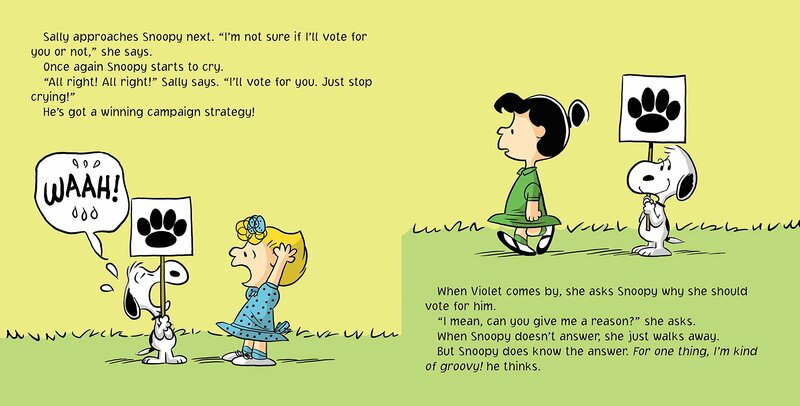 Is there any information to suggest that the Peanuts comics would be on-topic or should the questions be redirected to Literature? - Is Calvin and Hobbes on topic? - Is "The Rats of NIMH" series on topic? - Are anthropomorphic animals by themselves enough to deem a work fantasy? Both Science Fiction and Fantasy are broad categories but I fail to see how Peanuts fits into either of them. There are many cartoon tropes (characters only falling after noticing they've run into thin air, stepping off falling objects at the last second without injury, drawing then opening doors) where the normal laws of nature do not apply. Perhaps a more accurate characterization would be surrealist. They reflect the reality that the cartoonist can make anything happen. I'm not going to attempt to define Fantasy but it seems to me that a more permanent and sustaining set of features need to exist. The example of the 'larger on the inside' kennel is just a throwaway joke. It will not be repeated or referred to again. Would you claim that Peanuts also belongs in History because Snoopy imagines himself as the Red Baron? Reacting specifically to the "How does Snoopy sleep on the peak of his doghouse's roof?" could have been venturing into the realm of asking for a real scientific answer to a SFF-nal element of a story; however, given the answer Schulz proposed — his floppy ears keep him on the roof — I'd have to say it fits. If the OP pressed for a more realistic answer, or if Schulz hadn't provided that solution, that'd be a different issue. 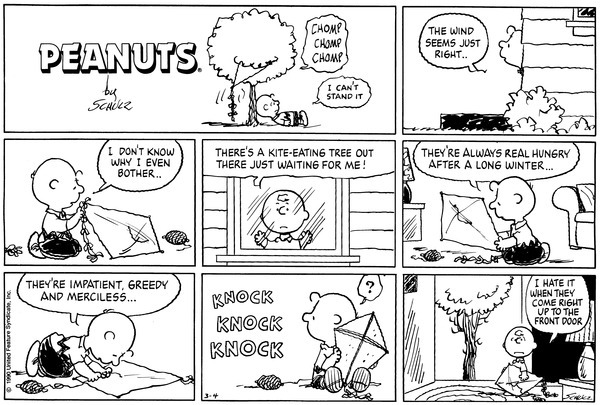 I wouldn't considered Charlie Brown being knocked out of his clothes as an SFF-nal element of the strip, even though it's not realistic; it's a way of communicating what happens without showing the entire baseball field. Even occasional references to helping him find his clothes afterwards wouldn't change my opinion. The one thing that would, would be a comment from the creator indicating it wasn't intended as shorthand (as I'm stating), but as a fantastic element of the script the he was deliberately playing with. So, I'd guess I'd say that the intent of the author should help determine the nature of the strip's elements. If it's merely intended to be exaggeration to communicate, it's not really SFF-nal; if it's expressly intended to be a fantastic element of the work, it is. If there is a minor supernatural element (e.g. a fortune teller's prediction comes true, or someone sees a ghost, or a story for children involving anthropomorphic animals) but it's just a throwaway plot element that's not particularly relevant to the question, it's off-topic. 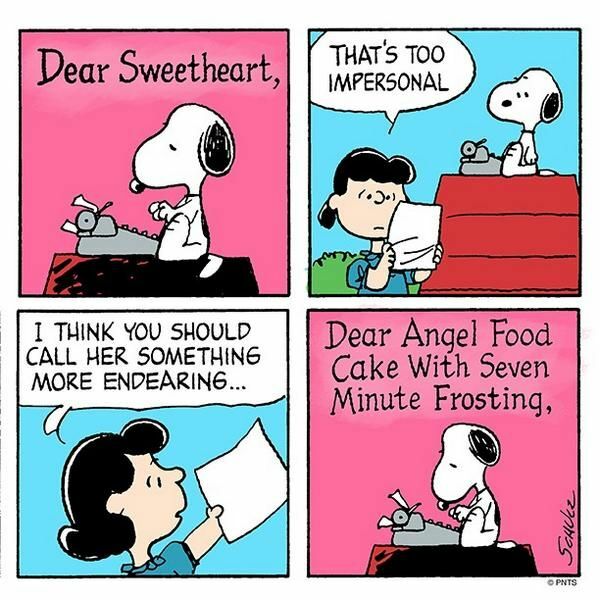 To me, Snoopy balancing on his doghouse fits in this category completely. It's never part of the plot that he sleeps or sits on his doghouse. Contrast that with a question about Snoopy's "Sopwith Camel" fantasies. A question like, "Where did Snoopy's helmet and goggles come from?" seems a lot closer to on-topic. But the mundane strips, I would say not. In regards to the questions in the question, they are on topic, as they are based on scifi elements. Are anthropomorphic animals by themselves enough to deem a work fantasy? Is “The Rats of NIMH” series on topic? If a certain work is found to be off topic, are questions on Sci-Fi elements also off topic? How should we handle questions that are about non-SF/F elements in a SF/F work? Is “Penguins of Madagascar” on-topic? Would an objective system for determining whether a work is on-topic or not be useful? Would The Jungle Book be on-topic? Why was this Shrek question closed? Is Bugs Bunny (as a whole) on-topic? Are all utopias and dystopias on-topic?